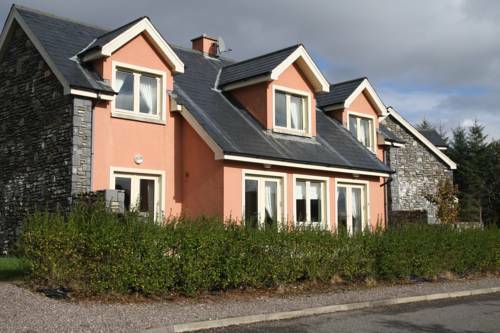 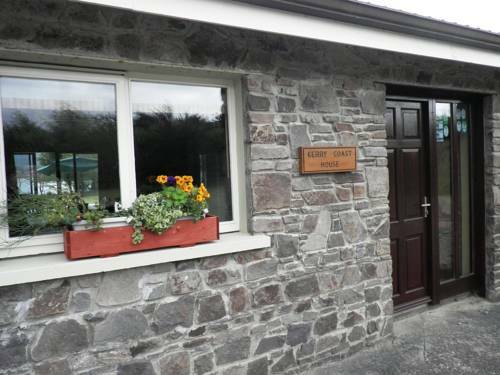 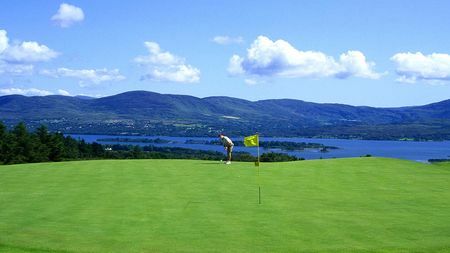 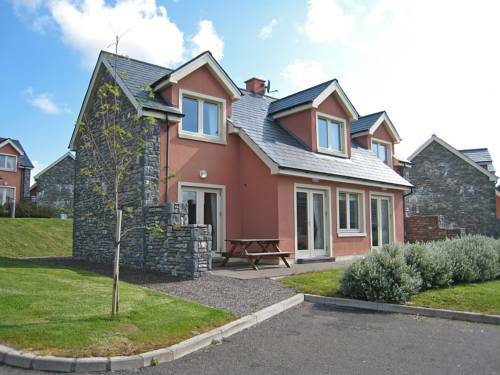 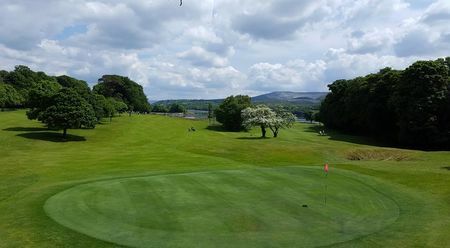 Famed for its breath-taking scenery, its VIP members and guests and the intoxicating hospitality of the Kerry people, the Ring of Kerry Golf & Country Club is fast establishing itself as a 'must play' course for any discerning golfer visiting Ireland's south west. 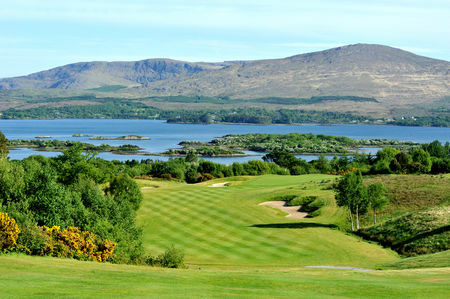 Situated 4 miles from Kenmare, Ireland's gourmet capital, the Ring of Kerry is a world class golf course designed for golfers of all abilities. 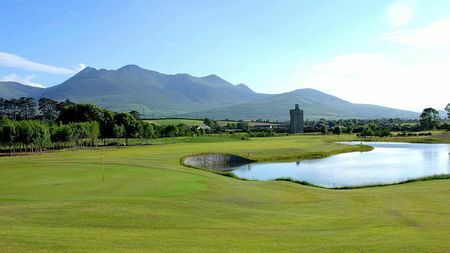 The course itself has a challenging layout with dramatic elevation changes, plenty of very interesting holes and views that make it one of Ireland’s most scenic courses. 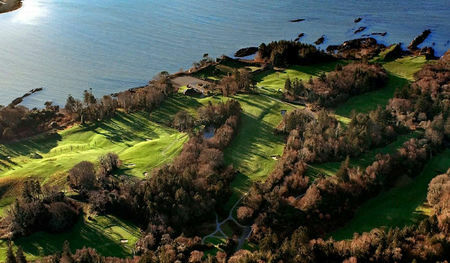 Strictly speaking a Parkland course, it has a definite links feel, given its proximity to the bay and its sand-based fairways and greens.